As a mother, 25 years ago, Mahjabeen Sadik stumbled upon the term “dyslexia” and since then it has given her a professional identity. While gaining invaluable experiences in the process and exploring the many faces of dyslexia, the most intriguing and fascinating fact was the discovery of its unique strengths and gifts. The creative problem solving ability of the dyslexic mind motivated her to learn more about its nature and function. In her pursuit of professional knowledge and skills, she got trained as an Orton-Gillingham specialist in 1987 in MA, USA. Her commitment to the field of education led her to pursue an advanced degree as well. She earned a Master’s degree in Education (M.Ed.) in Counseling Psychology/Education from Cambridge College, MA, USA. Mahjabeen’s extensive knowledge on Orton-Gillingham has met the needs of many academically struggling students internationally. As an educational consultant she has designed Orton-Gillingham remedial programs and has successfully integrated the Orton-Gillingham strategies into existing mainstream school curriculum. Parents, teachers and educators have positively acknowledged its efficacy which has additionally promoted Orton’s work and the need for multisensory teaching. To keep her practice credible and legitimate she has aligned herself with the Academy of Orton-Gillingham Practitioners and Educators (AOGPE) USA, earning the Fellow status. 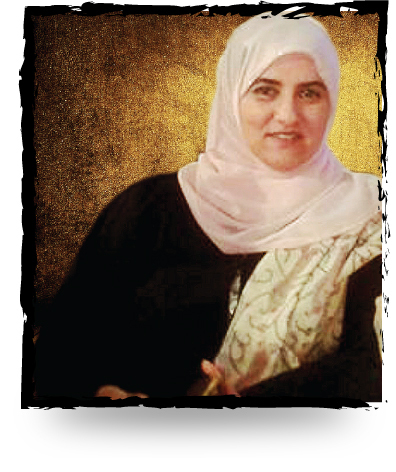 Mahjabeen founded Center for Assessment and Remmedial Education (CARE) in 1996. Her services at CARE include extensive theory and practice based Orton-Gillingham Teacher training program (preparing teachers for AOGPE, USA certification), Orton-Gillingham tutoring (group and individual) and Psychoeeducational/Diagnostic Educational Assessments. She continues to be an advocate for dyslexic learners and helps educators/schools in the facilitation and execution of the Orton-Gillingham Approach. 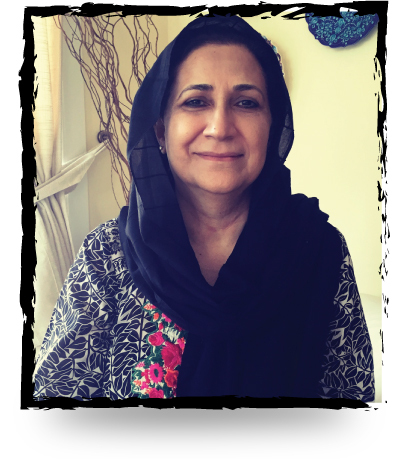 Kausar Qasim, a certified Reading Specialist completed the Orton-Gillingham teacher training course in 1998 with Mahjabeen Sadik at the Center for Assessment and Remedial Education (CARE) in Karachi, Pakistan. Since then Kausar has been providing educational therapy to students with average to superior intelligence with learning differences. She has trained teachers in the use of Orton-Gillingham approach along with supervising its practicum. 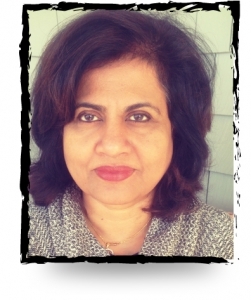 Also, Kausar Qasim works as a consultant with schools providing group remedial programs. Her knowledge and experience in the field has earned her credibility and popularity among schools, parents and students. 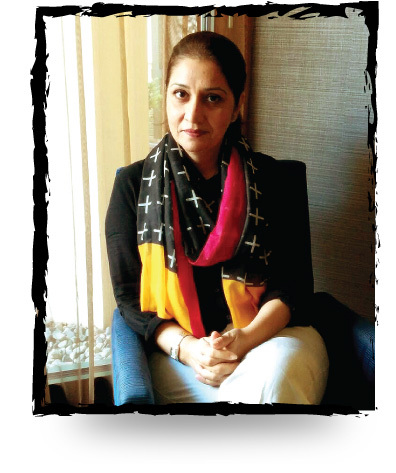 Faiza Faisal is a certified Orton-Gillingham Practitioner. She has been trained in Orton-Gillingham Approach and has been practicing at CARE since 2000. She teaches both on a one-to-one and group basis to improve students’ language skills, including decoding, encoding, comprehension, writing skills and mathematics. With over 10 years of hands-on experience as a multisensory language instructor, Faiza believes that the Orton-Gillingham methodology not only benefits children with learning impairment but can effectively be applied to improve reading skills in mainstream education. As such, she is able to teach children with varying needs at all levels of the language continuum. Also, Faiza teacher trains and offers workshops/ seminars to raise awareness about learning disabilities/dyslexia and counsels students/parents/teachers on academic/psychological issues related to learning and behavior. 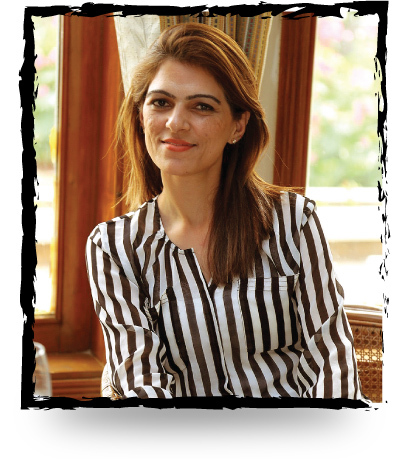 Sumaira Naveed is a qualified and an experienced reading specialist. She has more than a decade of experience in providing remediation to students with learning differences/dyslexia/ADHD. Sumaira uses the Orton-Gillingham multisensory Approach to help students with academic challenges. In addition, she teaches remedial Mathematics focusing on concepts, numeral identification, numeral naming, error analysis and operations to elementary/ secondary level students. 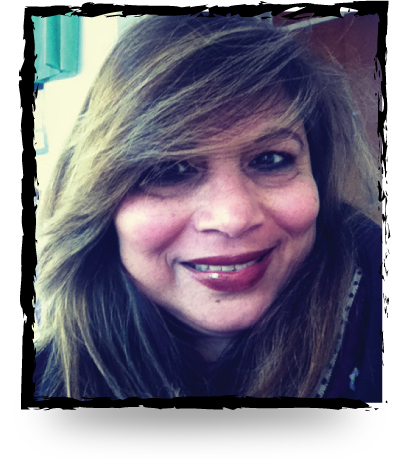 Sumaira is passionate about her work in the specialized field of learning disabilities and continues to be an advocate empowering parents, teachers and educators. Meher Aamer khanzada trained in 2006 is currently working at CARE as a reading specialist using the Orton-Gillingham Approach. She provides support to struggling students aged 5-10 years with learning differences and learning disabilities (LD) such as dyslexia and attention difficulties (ADD / ADHD). Using the multisensory approach she teaches language skills focusing on encoding, decoding, comprehension and writing skills. Also. Meher counsels schools and parents in providing strategies to improve students’ academic achievements. Her work at CARE has earned her credibility in her field of expertise. 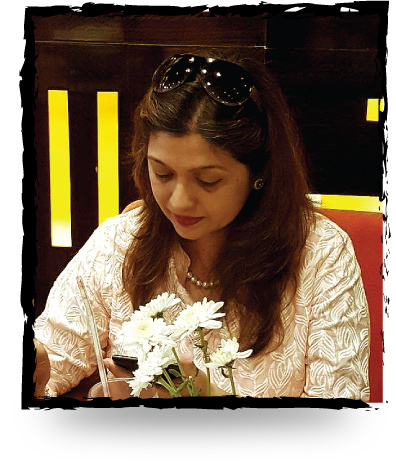 Nadira Salim completed her training with Mahjabeen Sadik as an Orton- Gillingham practitioner in 1999 at the Centre for Assessment and Remedial Education (CARE), Karachi, Pakistan. She provides educational therapy to students with learning difficulties having average to superior intelligence. She has over 13 years of expertise in teaching English Language skills to both with students with remedial needs and English as a Second Language. She uses multisensory techniques to optimize the learning process for children under her tutelage. She provides strategies to students for developing decoding, encoding , comprehension (oral/written) and writing. Nadira has always been empathetic towards children with learning disabilities and does her part in helping them with pure dedication. Nadira counsels students to build their self-esteem and confidence. She enables them to utilize their own unique abilities to achieve success in academia. Under her patient guidance, it doesn’t take very long for Nadira’s students to progress. Fehmina khan is currently working at CARE as a Reading Specialist. She has been trained under the supervision of Mahjabeen Sadik in the use of the Orton- Gillingham approach. She provides individualized educational therapy to students facing academic difficulties in language and mathematics for grade 1 through grade 7. Additionally, she has experience in providing specific strategies to students making transition from primary to senior school. Fehmina works as a remedial coordinator for schools, providing recommendations for curriculum modifications/accommodations for students at risk. Furthermore, Fehmina conducts workshops and does presentations on “Dyslexia” to raise awareness. 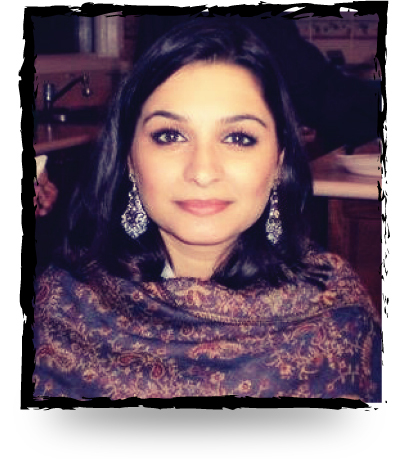 Najia Siddiqi, an associate Orton-Gillingham practitioner, received her training at CARE in 2008. She has been using the multisensory O-G approach to provide educational therapy to students with dyslexia and other specific learning disabilities who are struggling to achieve their academic potential. Najia believes dyslexic individuals just learn differently, and is a strong advocate of using a concept based approach to empower her students. Using games and activities to motivate students, she ensures they build a solid foundation for decoding and encoding, and prevent potential struggling readers from falling through the cracks. By attending conferences and workshops on professional development, Najia is constantly upgrading her skills. She presents workshops to parents and educators to raise awareness about dyslexia and promote the Orton-Gillingham Approach.